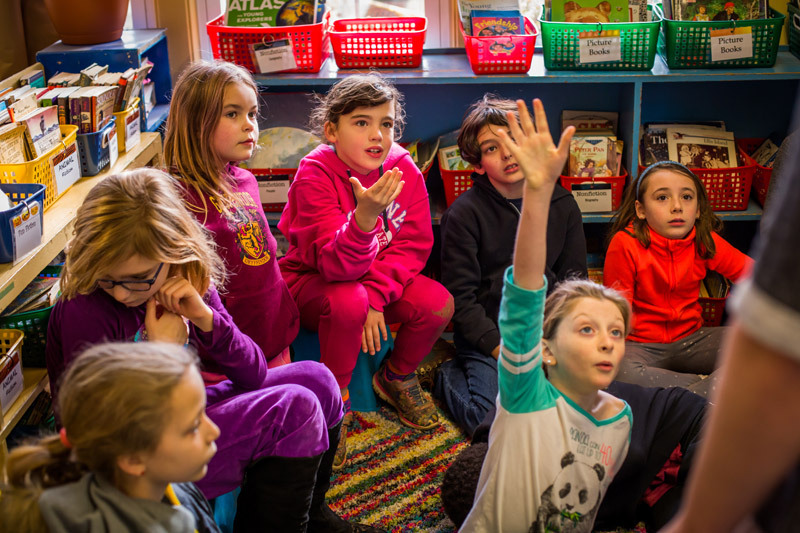 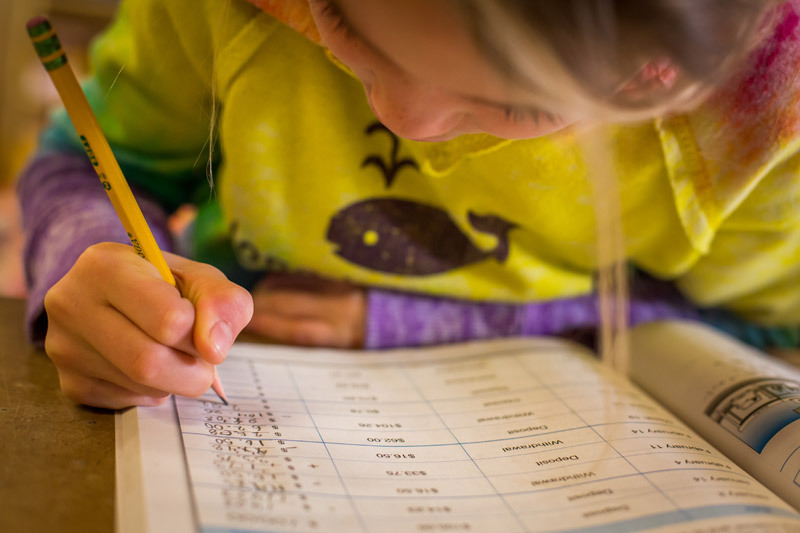 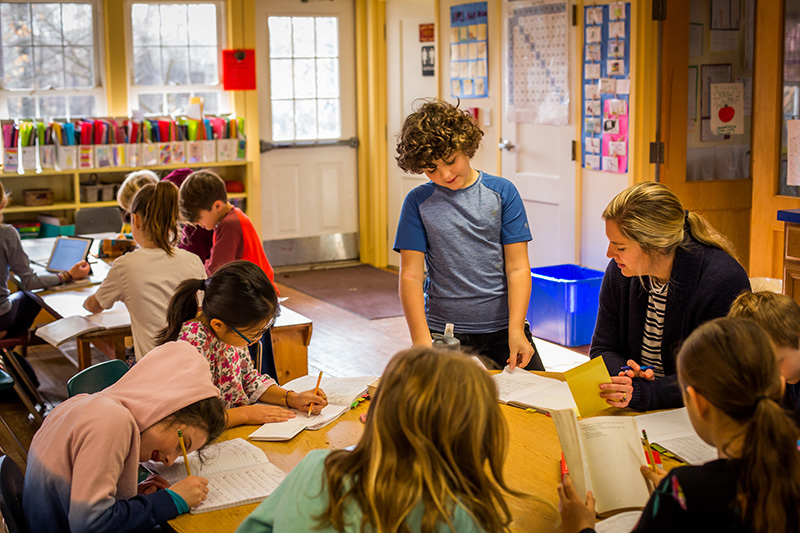 Third and fourth grade students are ready to take on new challenges as they delve into academic subjects deeply and with enthusiasm. 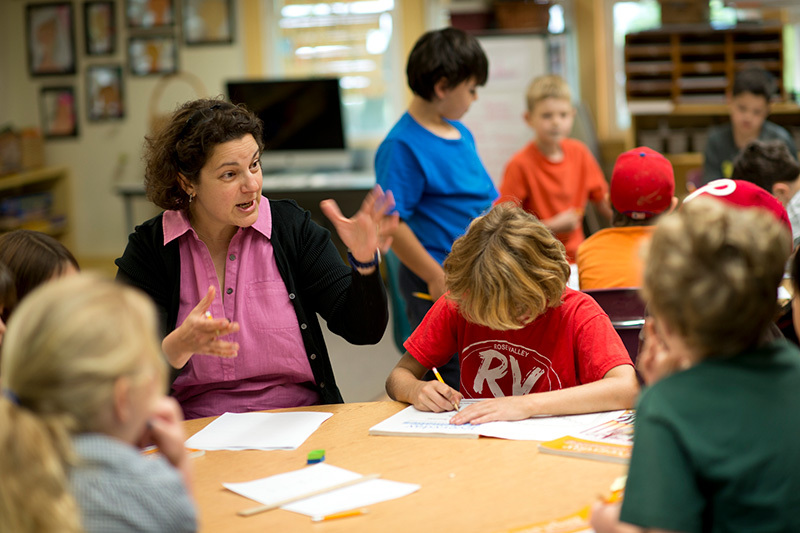 Students develop their passions, question each other and their teachers, and are fully invested community members. 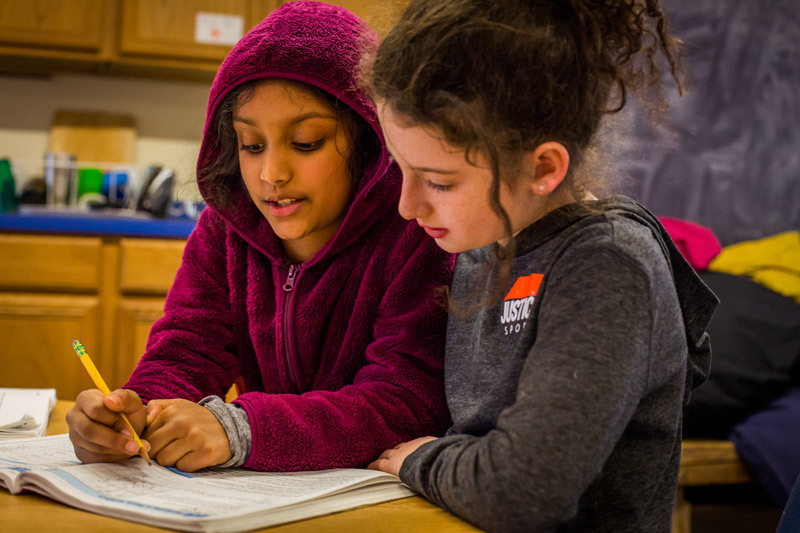 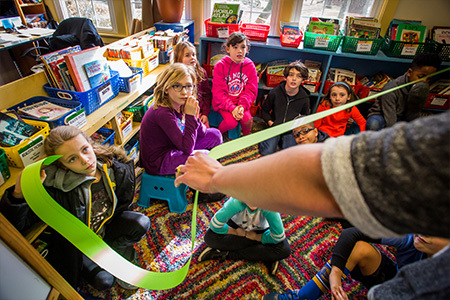 They take ownership of their learning and take initiative on projects that they wish to pursue such as a class newspaper, book groups, and “math mornings,” where parents and family members are invited to learn about SRV’s math program. 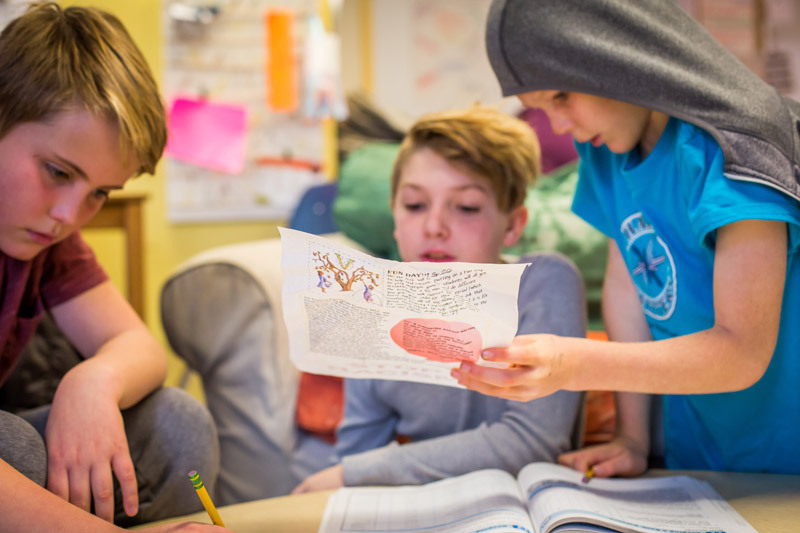 Middle Circle students understand that they are role models for the younger students and each other.